At the Center, our mission is your improvement as a writer, not simply the improvement of your paper. Graduate students may make appointments at the Graduate Resource Center. Fill out the required intake form for each in-person consultation. Read about what to expect from your consultation. Prepare your questions for the Writing Specialist. Bring your assignment instructions (or “essay prompt”) to your appointment. If you are writing about a text, bring the text to your appointment as well. See our hours of operation for available times; appointments are booked on the hour. 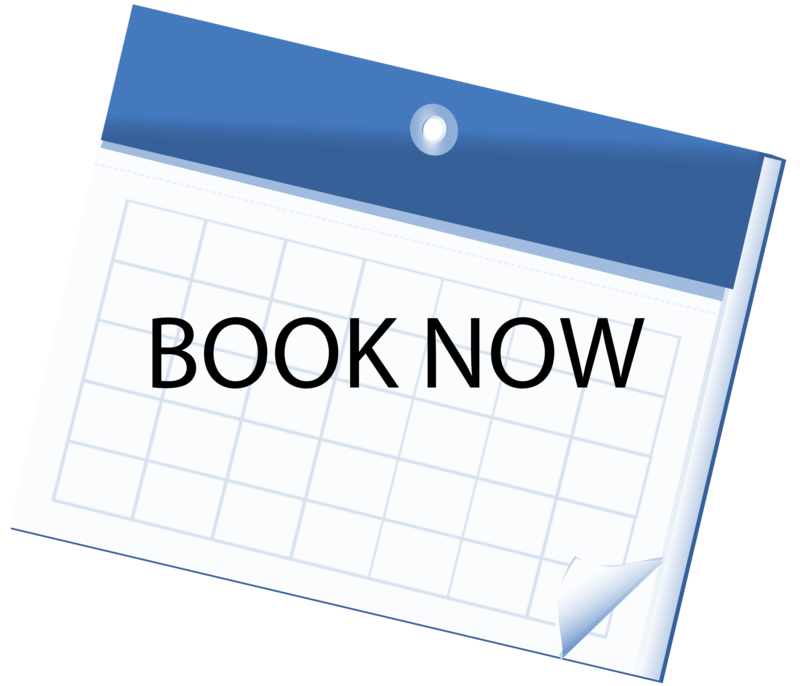 Book your appointment up to 2 weeks in advance; appointment slots fill up fast, so check back regularly for new availability within the online booking system. The peer tutors, who do not book appointments, are still available during their drop-in hours during Weeks 2-10, Fall through Spring Quarter. They may also be in high demand, though; the same goes for online consultations. Make your appointment for a time at least one or two days before your due date to allow adequate time for revision. For research papers, it’s ideal to book further in advance. Review your paper and/or materials before bringing them in. Your consultation session will be much more efficient, and the advice you get more useful, if the session is not slowed down by a number of potentially confusing issues or errors that you could have caught yourself. We may not be able to get all the way through long papers or multiple papers due to the in-depth nature of writing consultations. In such cases you may consider booking appointments on multiple days, or you can also take advantage of one of the other services listed above. We teach reading strategies, especially when papers involve writing about a text. For tutorials about academic reading and study skills, visit LARC. If you are unable to meet in person for your appointment, please email us at least one or two days before your appointment to make arrangements. If you fail to show up for an appointment without advance notification, you will lose your appointment privileges for the quarter. Appointments are forfeited if you are 15 minutes late. However, you may still wait for one as a walk-in. You may call at least one hour ahead to cancel an appointment. If you are bringing a take-home essay exam, you must provide written permission (e.g., syllabus or instructor note) allowing you to use the Writing Center.